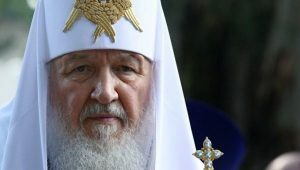 His Holiness Patriarch Kirill of Moscow and All Russia expressed his condolences to U.S. President Barack Obama over the tragedies in Boston and Texas. The text of the message is given below. The news of the terrorist attack in Boston and the factory explosion in the town of West, Texas, has resonated in my heart with deep grief. As a result of these tragedies, many people have been killed or injured. 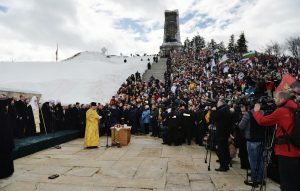 On behalf of the Russian Orthodox Church, I express my sincere condolences to all the American people. I pray to the merciful Lord to give a speedy recovery to those injured and to grant consolation, courage and fortitude to their families and to the families of the dead. May the Saviour of the world help those who are working to overcome the consequences of the tragedies.